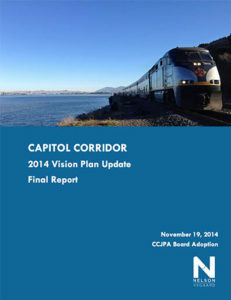 In late 2013, the CCJPA Board directed CCJPA staff and their consultants to develop a longer range Vision Plan than ever before, one that truly demonstrated a transformative service for the Northern California Mega-region. The first and second volume, the Vision Implementation Plan (VIP), are available below. 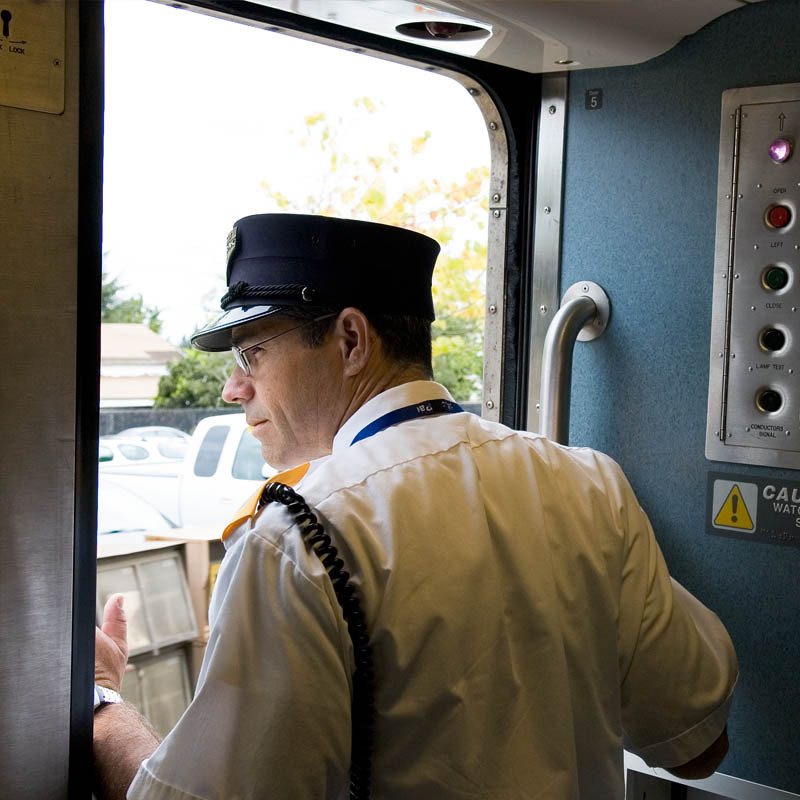 The first volume establishes the broad service objectives and lays out routes and some draft schedules as well as some very preliminary ridership estimates. With this background information, the CCJPA Board directed staff to complete a more detailed engineering and operational analysis with a view towards how improvements could be phased in over time. 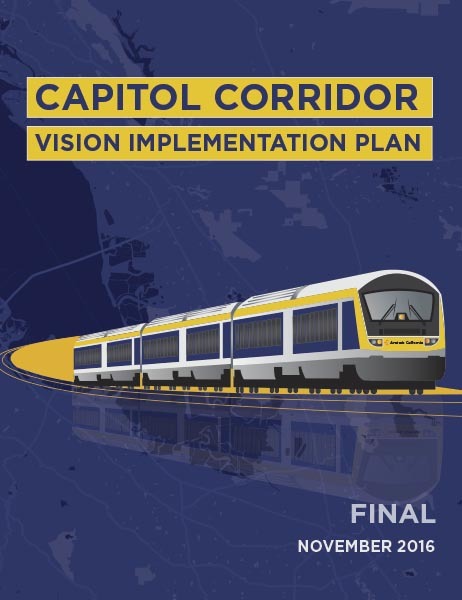 The final version, titled the Vision Communications Plan (VCP) is in progress at this time and will include a detailed ridership analysis, economic analysis, financing plan, and an overall communications plan. The overarching goal is a modern railroad built to international standards, electrified and capable of top speeds of 150 miles per hour. This could reduce travel times between Sacramento and Oakland to just over an hour, and between Oakland and San Jose to a half-hour. This plan also envisions a direct connection to BART in central Oakland, just minutes from San Francisco. Stay tuned as the CCJPA Board will continue to guide and shape the future of travel across the Northern California Mega-region.